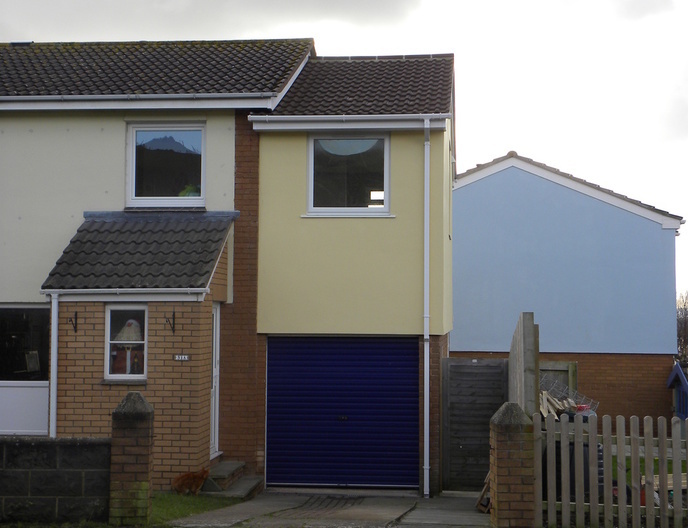 Jason has completed several local extensions to customers requirements, from a simple Porch extension to a garage conversion or even a two storey extension / conversion above a garage. Whatever your requirements Jason is always capable of fulfilling your wishes of a dream home and does his best to keep to your budget. 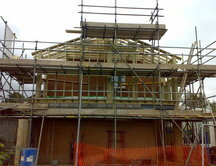 Homer road - Timber frame extension on top of the existing garage with an extra bedroom, walk through wardrobes leading to a shower room, including fully fitted sink and toilet. 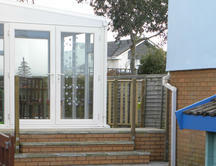 New slab patio and steps constructed leading from the conservatory to the lawn. 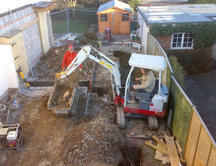 Tudor Drive - Demolition of existing outbuildings and new build of an extension to replace the garage. 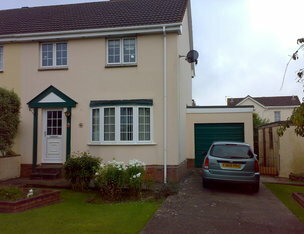 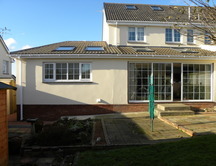 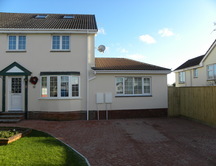 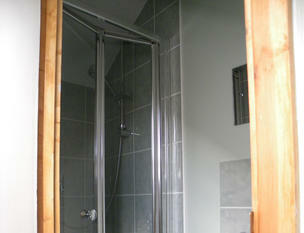 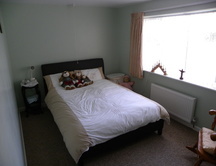 Extension approx 50m2 split into a bedroom, wetroom including a shower, bath and sink. 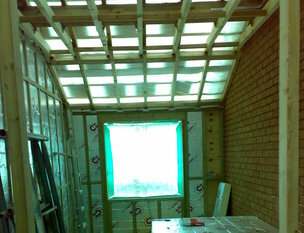 Lounge/Kitchen, with two large velux windows lighting up the surrounding room areas with natural day light. 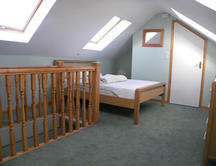 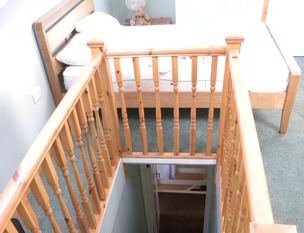 Loft conversion involved a new first floor layout creating a new stairwell to the old loft. 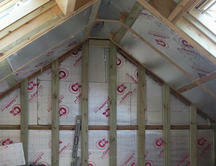 New attic trusses Installed to replace old trusses and whole roof re-felted and filed with four velux windows installed. 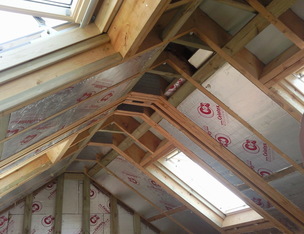 Within the loft conversion a small shower room was created including a 760 x 760 shower, toilet and a hand basin with towel rail. 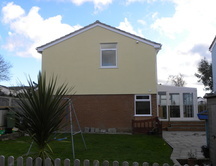 The whole project was subject to a re - wire and new central heating system fitted throughout. 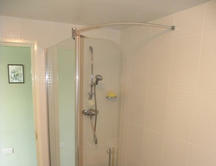 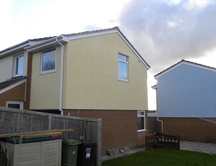 Please click here to see a "Mobility" Extension which we have completed.